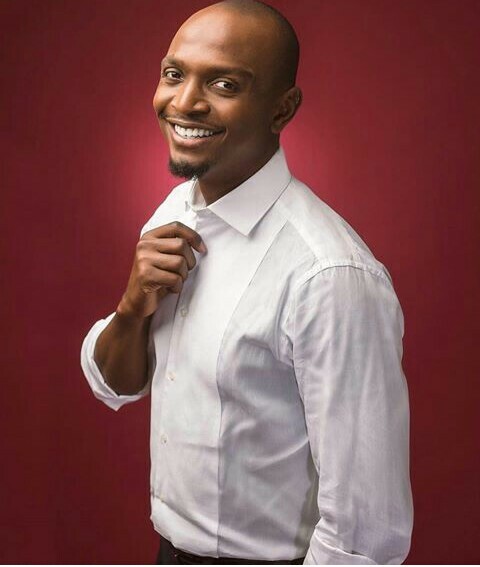 Nigerian radio and television on-air personality, Ikponmwosa Osakioduwa has added another year today. He was known to most just as Wildchild but since his marriage, he has been known as simply IK. 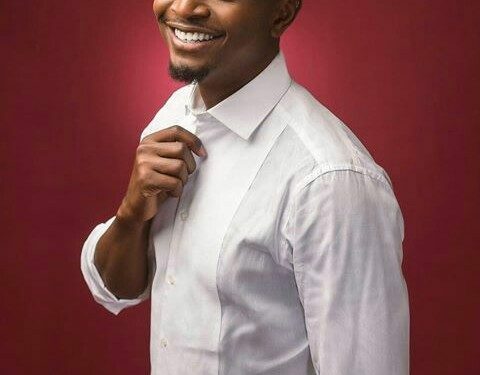 He is known for his work with Rhythm 93.7 FM, but he is also a presenter on MNet’s Studio 53, and is best known as the presenter of Big Brother Africa. Born in Lagos Nigeria, I.k. started out on stage at a young age, acting in stage plays and being in the choir as early as age 7. I.k. 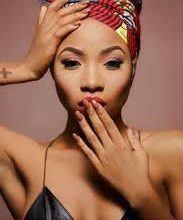 attended The University of Lagos where he got his start in the television industry on a show called Campus circuit television which aired on Africa Independent Television. After that he took a break from the industry to concentrate on his education and he graduated with a degree in Economics. Today, IK is widely respected as media personality and he has received accolades worldwide . Happy birthday IK Osakioduwa.